Hiep Phuoc Industrial Park JSC - the first Vietnamese industrial real estate company to receive award. The Hiep Phuoc Industrial Park JSC, the investor of the Hiep Phuoc Industrial Park (IP), won in the Corporate Excellence Award Category at the Asia Pacific Entrepreneurship Awards (APEA) 2018 on November 28, becoming the first Vietnamese industrial real estate company to do so. One of the region’s most influential awards, the APEA are organized by Enterprise Asia to honor individuals and organizations showcasing business excellence and making a positive contribution to the regional economy. The APEA are held annually, with Vietnam as its 14th host country. The APEA 2018 set strict criteria. Nominated businesses must pass an evaluation process on their business performance and development and corporate social responsibility. Winners were determined by secret ballot. The Hiep Phuoc IP covers an area of 1,686 ha in Ho Chi Minh City’s Nha Be district, adjacent to the downtown area, 15 km from the Phu My Hung Urban Area, 25 km from Tan San Nhat International Airport, and 40 km from Long Thanh International Airport (expected). The key differentiator for Hiep Phuoc IP is its location on an arterial road and national highway, connecting it directly with the Ben Luc - Long Thanh - Dau Giay Expressway and providing investors with an effective transport route to the Mekong Delta and the southeast. 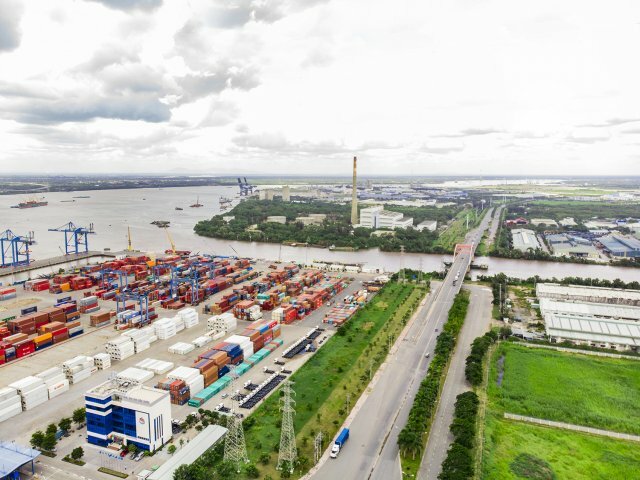 It is also the only industrial park in the city to have internal international deep-water ports: Tan Cang - Hiep Phuoc Port, SPCT Port, and Saigon - Hiep Phuoc Port, saving time and cost on transport and import and export and adding a major competitive edge for investors. In its bid to become a model modern industrial park in Ho Chi Minh City, Hiep Phuoc continuously perfects and improves its services, providing optimized solutions for industrial land, ready-built factories for lease, and build-to-suit factories, meeting investor requirements. The Hiep Phuoc Industrial Park JSC has built a network of 200 businesses from all over the world joining the sustainable development movement at Hiep Phuoc IP, creating stable jobs for over 8,500 workers and contributing over $300 million to the State budget. 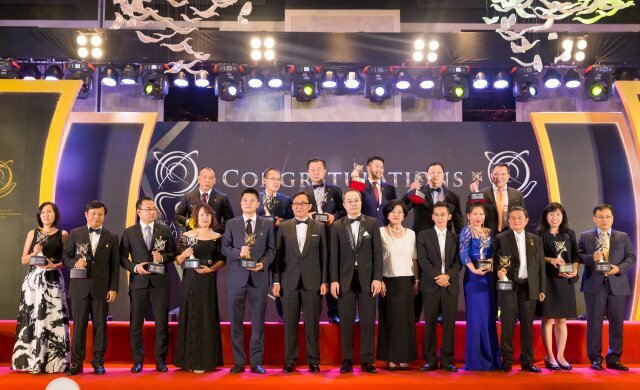 A proud recipient of other major awards in 2018 - Ho Chi Minh City’s Distinguished Business Award, Top 10 Asia Pacific Distinguished Integration Brand, and Best Asian Enterprise - Hiep Phuoc IP is striving to strengthen its brand credibility in the real estate industry in Vietnam in particular and in the Asia-Pacific region in general. With a strategic location prodives a competitive edge for Investors. Internal international port system and on-premise customs help saving transportation time and cost. Complete technical infrastructure system: electricity, water, wastewater treatment, telecommunication, industrial gas network, etc. Quick and free-of-charge support for initial legal procedure completion. Over the past 22 years, 200 domestic and international Investors trust Hiep Phuoc Industrial Park as their sustainable development partner. Hiep Phuoc Industrial Park - Connect the community of sustainable development businesses!